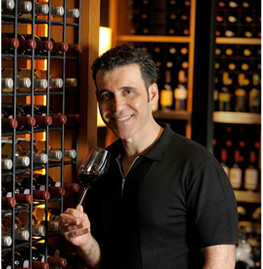 Niazi is a physician with a deep passion for wine. Since 1990, he has traveled to nearly all of the wine producing countries throughout the world, including Argentina, France, South Africa and even Turkey, and has studied oenology several times in London and Bordeaux. The success of his articles on wine in medical community journals has led to a a broader journalism career, with a website and blog about wine, restaurants and tourism. Niazi heads his own radiology clinic in Brazil, and travels as much as he can to broaden his knowledge of wine. Connect with Niazi at NiaziRubez.com, via Twitter at @NiaziRubez or via email at niazi@niazirubez.com.